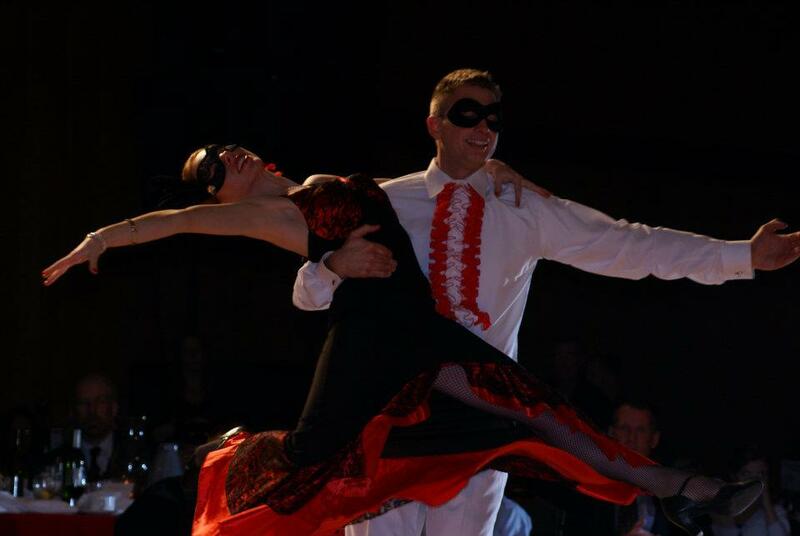 The 4th Annual Dancing with the Stars for the American Red Cross of Northeast Wisconsin exceeded expectations, with the largest (sell-out) crowd, record fundraising and increased awareness to programs and services. This year’s event was held on Saturday, February 18 at the Radisson Hotel and Conference Center in Green Bay. Together, with the amazing efforts of our ten celebrity dancers, our sponsors, and with the support of the community, we raised $189,000 to support Red Cross programs and services in our community. Thank you to our sponsors including: Oneida Nation of Wisconsin; State Farm; Festival Foods; Nicolet National Bank; Broadway Automotive and the Schneider National Foundation. We also thank our media partners of WBAY-TV2 and WIXX for their promotional support. Our dancers definitely put their best foot forward to entertain and dazzle a sold-out crowd of 810 guests and volunteers. Our evening began with dinner and followed by our all-star dance program were each celebrity performed two dances. The night concluded with the awards ceremony and open dance for all our guests with music provided by Big Mouth & the Power Tools. Taking away the top honors for the Mirror Ball Fundraising Trophy was Kate Burgess(right), Owner & President of FulfillNet AND Staci Kring (left), Vice President, Retail Sales of Schreiber Foods. These two ladies raised $47,000 each to support the Red Cross. The People’s Choice award for showcase one went to Tommy Lemkuil and Taryn Oleson for their jive to “Footloose”. People’s Choice award for showcase two went toStaci Kring and Rane Cegelski for their Foxtrot to “Fever”. The Judge’s Choice were awarded to Brad Hutjensand Alyssa Zellner, for their Cha Cha to “Give Me Everything (Tonight)” forshowcase one and forshowcase two Matt Smithand Kari Hinrichs won for their Waltz to “Have You Ever Really Loved a Woman”. Special judges award went to Tom Lemkuil and Kate Burgess for their showmanship and Staci Kring for her technical expertise. Special thanks to George Graphos, Cami Rapson and Chris Roth WBAY-TV 2 Anchors for being the masters of ceremonies and to Rebecca Messenger and Tom Choudoir for their professional, colorful and official judging commentary. Thank you to all our star dancers for their time, commitment, energy and passion: Kate Burgess, Owner & President of FulfillNet; Tommy Fox, On Air Personality, WIXX; Brad Hutjens, Vice President/Chief Credit Officer of Nicole National Bank; Staci Kring, Vice President, Retail Sales, Schreiber Foods; Tom Lemkuil, Architect; Dawn McCoy, Owner of Tranquility Spa;Tricia Nell, Attorney, Liebmann Conway Olejniczak & Jerry, S.C.; Rebecca Schuld, Meteorologist, WBAY-TV2; Matt Smith, Weekend Morning Anchor, WBAY TV2; Robert (Bob) Warpinski Jr, IBM Senior Location Leader & Client Executive; and Janet Gollnick, owner of DanceSport of Green Bay and artistic director of the event, Rane Cegelski,Chris Flores, Kari Hinrichs, Jay Morth, Taryn Oleson and Alyssa Zellner from DanceSport of Green Bay. Thank you to our committee, volunteers and most of all the community for supporting your local American Red Cross of Northeast WI. To view photos and video of the entire evening please go to our Facebook Page. 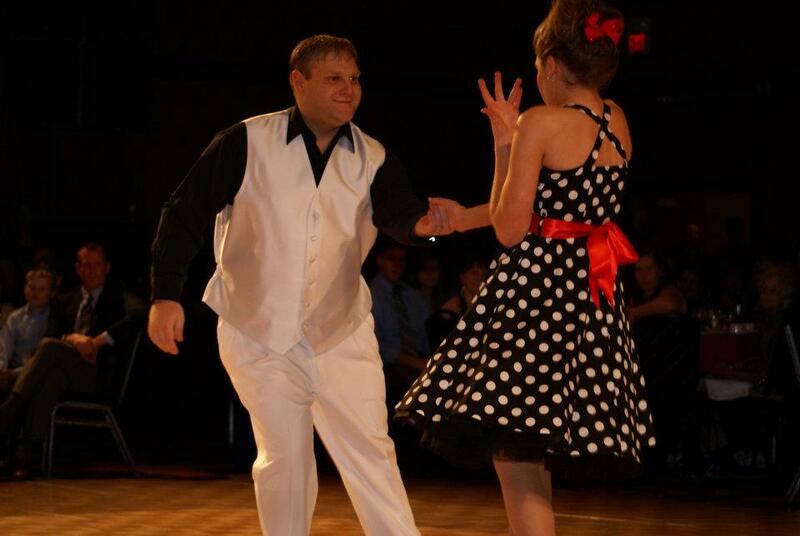 Another View of Bob & Taryn and the Rumba!